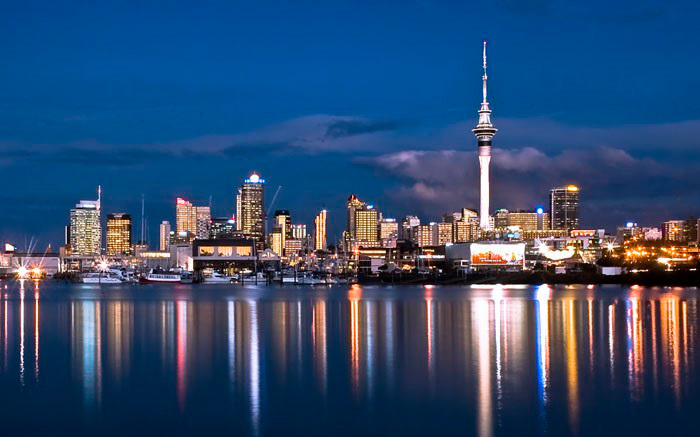 Auckland is New Zealand's largest, most diverse city and main transport hub. The region is home to some 1.5 million people and is also the largest Polynesian city in the world. Auckland’s diverse landscapes provide countless opportunities to get immersed in nature. In the west, lush native rainforest plunges down the hills to meet the sea on dramatic black sand beaches, while the east’s sheltered golden sand beaches are fringed with red-flowering pohutukawa trees. To the north the rolling hills of wine country meet stunning coastlines and in the south you'll find picturesque country gardens, unspoilt forest and tranquil bays to ex- plore. Kalandra Education Group is located in Henderson, slightly west of Auckland Central. 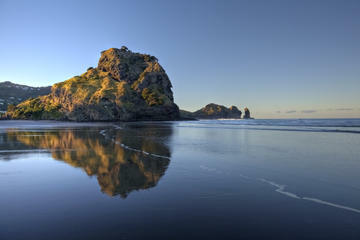 Henderson is located in Waitakere. Henderson was named after an early colonial settler Thomas Henderson, who started a timber mill in 1847 to process Kauri Trees. Henderson features a large shopping centre WestCity Waitakere. Waitakere has many things to do and see from Waitakere Ranges, amazing vineyards and orchards and of course the world famous Piha beach.